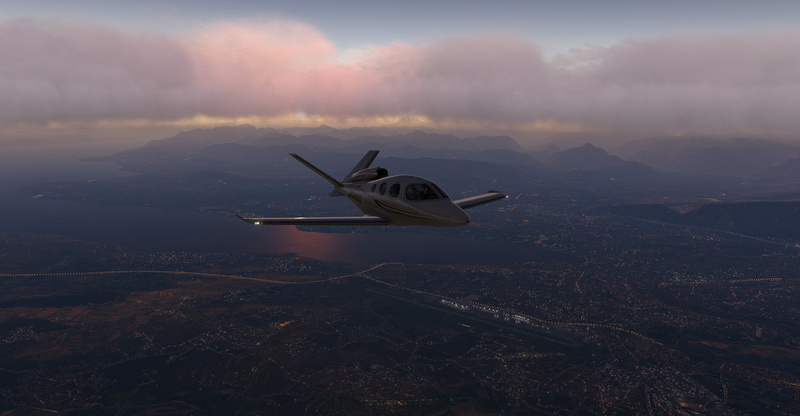 Sepia, Curves, Levels, LiftGammaGain, Technicolor, Vibrance, LumaSharpen, DPX Cineon, Tonemap and more… adapted for X-Plane renderind engine. Tried a lot of other enhancement software but this one is amazing.Xplane11 has totally changed.Very easy to use.For those who don’t know, X-vision also works with multimonitors.I use a tablet for my GTN750 in popup mode,dragged to my tablet and X-vision works fine. 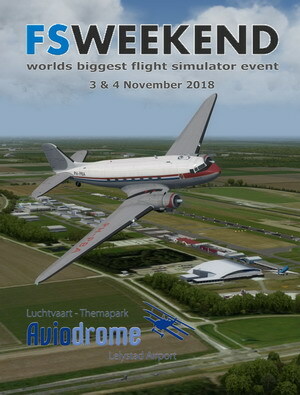 The very good tool for “New look” of your X-Plane 11. Easy to install, easy to configure and tons of possibilities for your sets. And yes, working well with many other “cloud addons”. Must have, INHO!